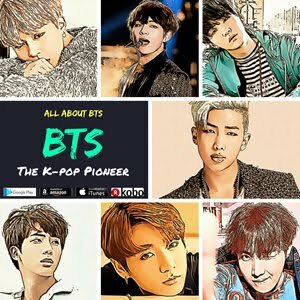 BTS is having record-breaking run in the k-pop world. 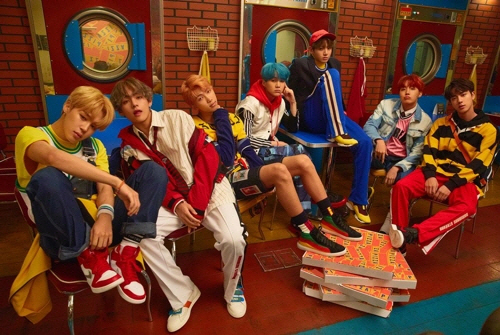 According to Big Hit Entertainment, the boy group has sold more than 1.2 million copies of its new album "LOVE YOURSELF 承-Her" since it was released on September 18. BTS became the first ever k-pop artist who sold more than 1.2 million copies of album since legendary k-pop group god sold about 1.4 million copies of its album in 2001. You know, EXO has set an amazing record by selling more than million copies of its album in 2013, but BTS' record exceeds that of EXO. You know, the rise in online music sharing sites has led to a drastic decrease in paid album sales. 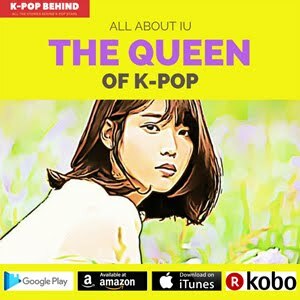 In this situation, it is nearly impossible for k-pop idol groups to sell more than million copies of their albums. But, yeah, BTS did it. 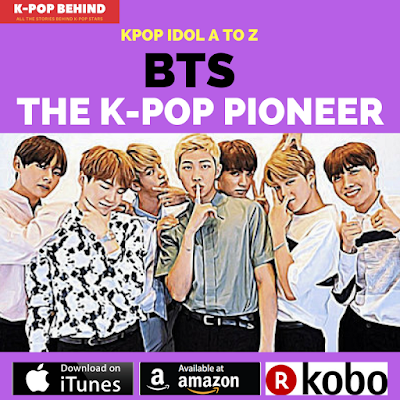 That's why many people in the k-pop industry are saying BTS writing a new page in the k-pop history, and it means BTS is that much popular at home and abroad. 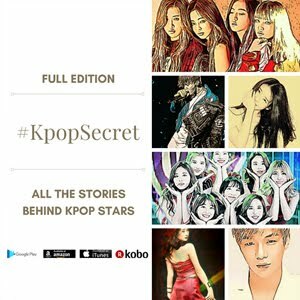 And actually, k-pop boy groups’ album sales mean more than numbers. 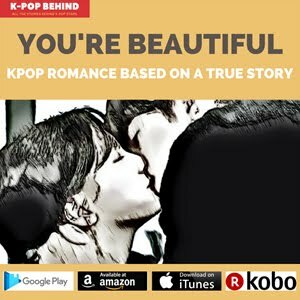 As a k-pop journalist, I’ve been trying to find a way of deciding k-pop idol groups’ rankings more objectively. 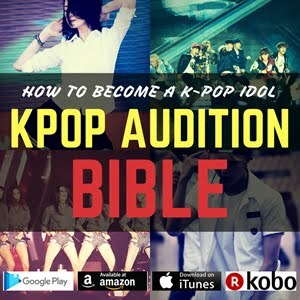 Popular boy groups usually have their enthusiastic fandom because most of their fans are teenage girls, and the size of the fan base and the passion of the fans are factors to consider first when we decide k-pop boy groups’ rankings. How can we express the size of the fan base and the passion of the fans numerically, then? Yeah, those can be measured by boy groups’ album sales. Album sales are regarded as the significant barometer of idol groups’ popularity. So, the fact that BTS sold a great many copies of its album means the boy group has become one of the top k-pop boy groups. There still are many people who refuse to admit BTS' huge popularity all over the world, but the number of sales proves all the things. And you know, BTS has already proved its great popularity by sitting high on the Billboard 200 and the Hot 100. I'm sure the talented 7 members, who have been continuing to grow as musicians since their debut will continue to gain great popularity all over the world. BTS' new album is really awesome, by the way. 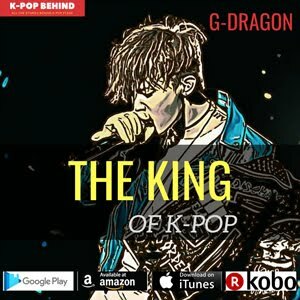 the songs are not only very unique but also trendy. The members deliver their own stories and messages through the songs, as always, while what surprised me was their spirit of challenge. Unlike most of the other k-pop idol groups who just repeat what they've already done, the BTS members tried a variety of genres of music they've never tried. By doing so, the wonderful artists showed again that they're totally different from puppet-like idols.